Xplore01977 553355work Children's Activity CentreThe Soft Play and Party Centre offers an exciting and stimulating play experience. With its dedicated toddler area, it guarantees an indoor adventure for children of all ages. Safety, security and cleanliness meet a hubbub of activity and adventure. Grown-ups can relax in the Xplore Cafe whilst enjoying something from the varied menu - An equation that equals fun for everyone. The Soft Play and Party Centre offers an exciting and stimulating play experience. 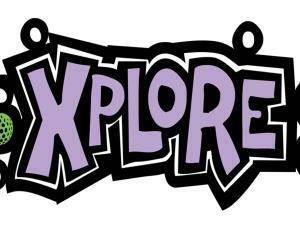 Xplore is located inside Xscape Yorkshire.